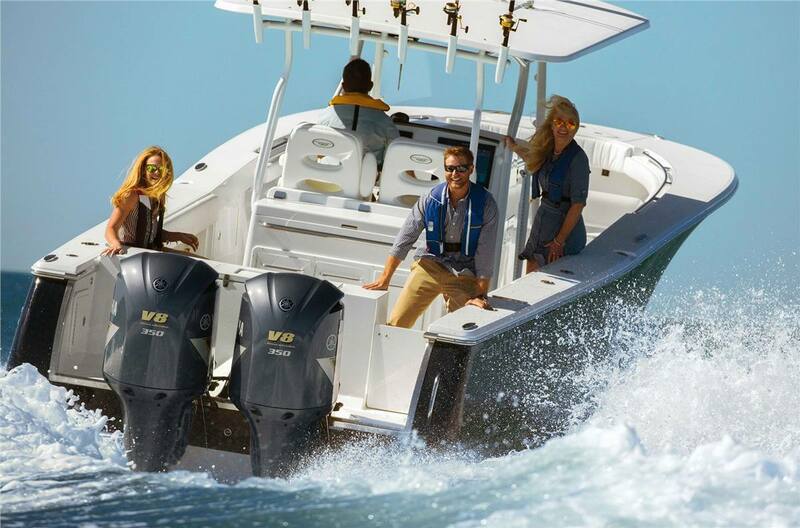 Yamaha’s new, purpose-built 5.3-liter 350-horsepower V8 outboard leaves the competition in its wake by delivering reliability and confidence when you’re taking control of the open water. The F350C is designed to withstand the harshest demands and backed by an unprecedented, industry-leading five-year limited warranty*, it’s truly unmatched in its horsepower class for thrust and trust. The F350C is an engineering achievement. Its impressive displacement and advanced valve train increase power and throttle response, easily producing 350 hp and generating substantially more torque between 2000~3500 RPMs. It’s all about torque when you have a large offshore boat. 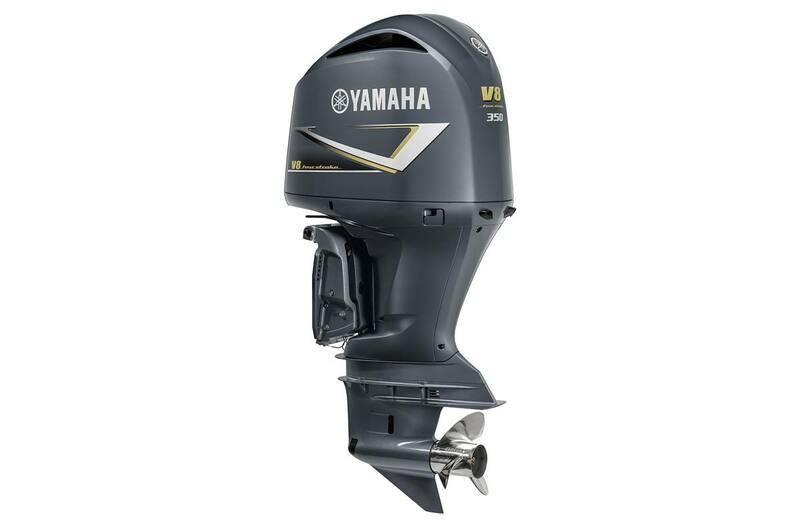 It’s the power to get you on a plane, and owners will tell you there’s nothing that does that like Yamaha’s 5.3L V8 F350C outboard.